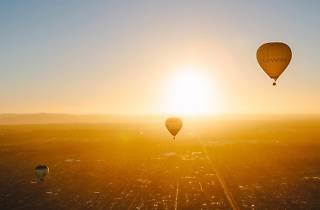 Catch Melbourne before it wakes up with a sunrise flight from BalloonMan. The balloonman in question, Chris Shorten, has been flying passengers above Melbourne for more than two decades. 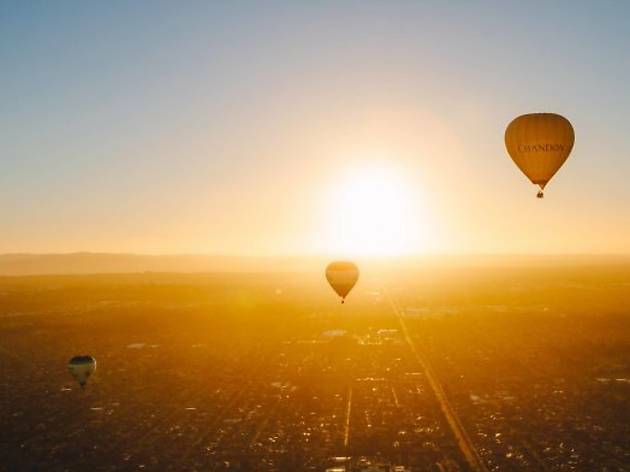 His dawn balloon tour flies most days of the year (weather permitting) and includes free photos and a time lapse video. Plus after your flight you can enjoy a Champagne buffet breakfast in a private dining room at the Grand Hyatt.